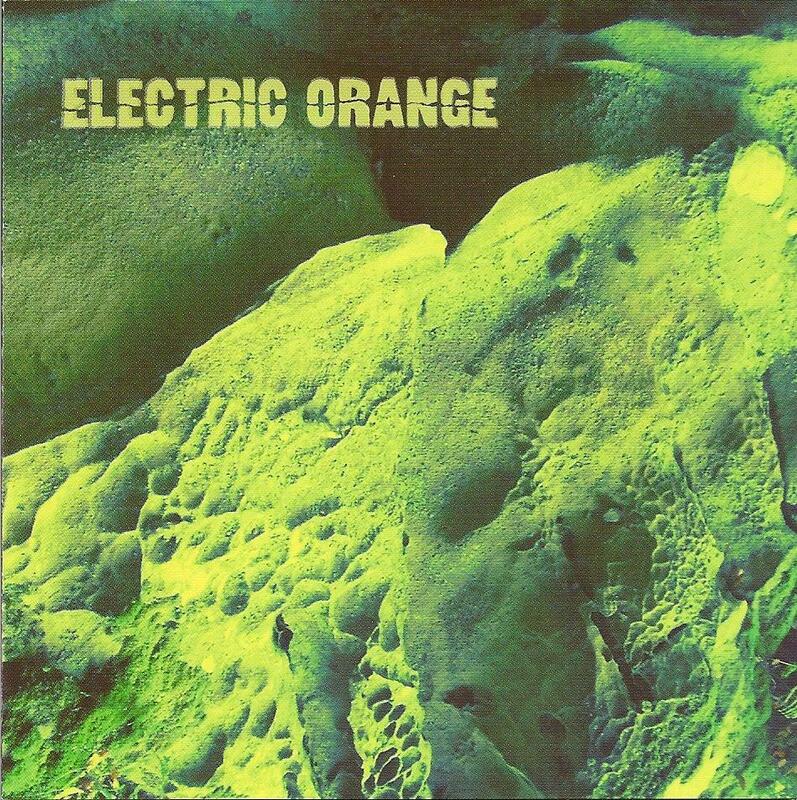 This year Electric Orange will be clocking up two decades of psychedelic experimentation, having been formed in 1992 by German musician Dirk Jan Muller. Muller, who plays all manner of vintage keyboards on Netto (including such mouth-watering gems as Mellotron, Minimoog, Farfisa and Hammond organ), was joined in 1994 by guitarist Dirk Bittner, and the current line-up is completed by bassist Tom Ruckwald and drummer Georg Monheim. Netto is the band’s eighth official studio album, recorded in August 2011 and released on Dave Schmidt’s Sulatron Records (home of Vibravoid and Electric Moon, amongst many other 21st century space cadets). Earlier albums (including 2010’s Krautrock From Hell) have received positive reviews in Aural Innovations, and Netto seems well-placed to continue in similar vein. Netto features nine instrumental tracks, recorded live in the studio, and spread across just under 80 minutes, with not a minute wasted. Indeed there is almost a feeling of regret that some of the lengthy and epic tracks such as Fluff and Supptruppen do not go on even longer than their respective ten and thirteen minutes! Taken as a whole, the album contains a stunning array of moods, ranging from deeply melancholic to powerfully uplifting, sometimes capturing both extremes simultaneously. Most of the track titles are likely obscure for non-German speakers, and are in any case unimportant for an album which works beautifully as a complete work. This is not psychedelic rock of the stoner/guitar-jam variety, but rather atmospheric experimentalism placed somewhere between classic era Tangerine Dream, and early Verve shoegazing (the pulsing soundscapes served up by Scandinavians The Spacious Mind are a further musical touchstone). The guitars are certainly there in the mix, but not at the expense of the other instruments. Neither is this a place for flashy prog rock keyboard solos. Instead, each instrument weaves in and out of the others, making both band and album much more than merely the sums of the individual players’ parts. Perpetuum Mobiliar and Supptruppen are perhaps the most uptempo tracks, while set-closer Zeitheiser moves forward with glacial speed for much of its spell-binding fifteen minutes. By contrast, Basslochner is a concise three minute slice of tribal drums over spooky effects. For fans of the more kosmische end of the krautrock and spacerock spectrum, Netto could well be an early candidate for end-of-year top album lists, and continues to deliver on repeated listening. Serving as a great introduction to the band, it also makes exploration of their back catalogue (some of which is apparently hard to track down) all the more enticing. Am I the only one who digs the Cyberdelic album and their first album the most?